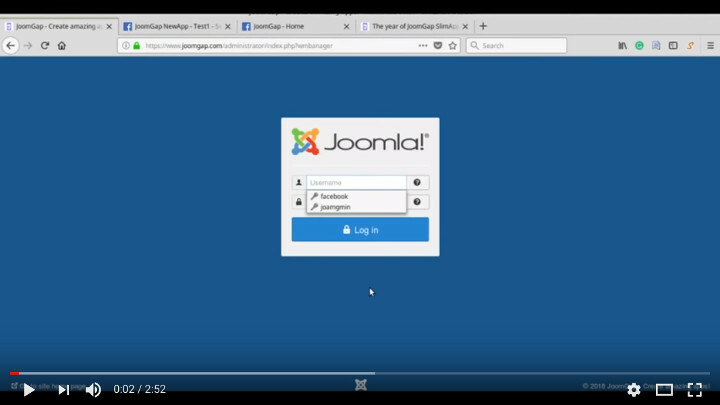 In the process to configure the Facebook integration of your site, you must create and configure a Facebook App as described in How to AutoTweet from Joomla! to Facebook . 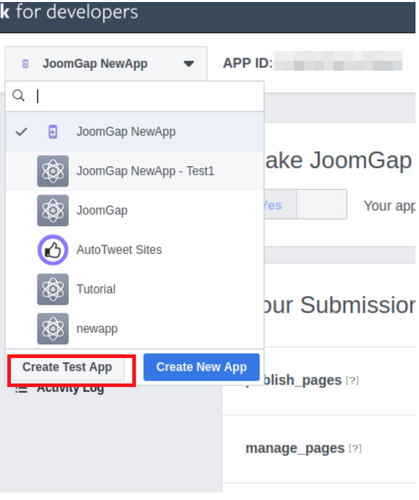 Once you have created your app, you can configure your extension and test it with a Test App in test mode. 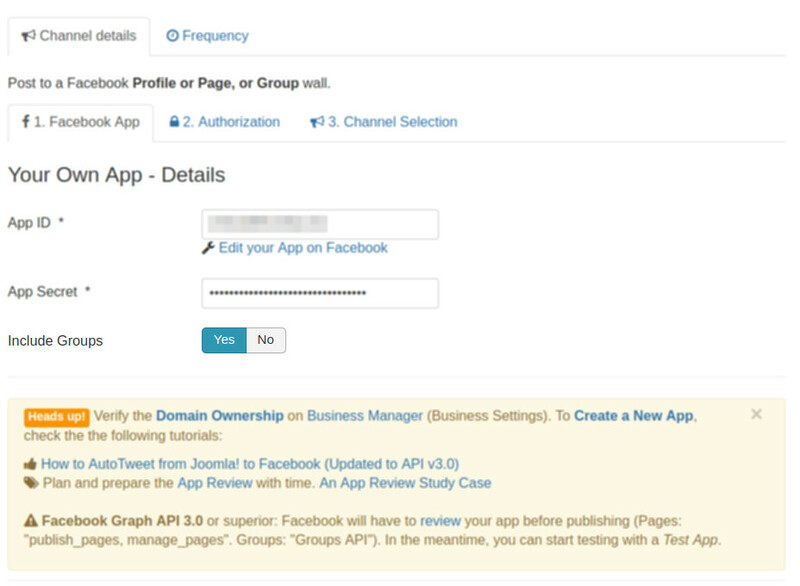 When everything is ready to go live, Facebook requires an App Review to authorize it. What is App Review? App Review is a review process that Facebook uses as a way to ensure the best possible Facebook experience for your app's audience. The app review process aims to help people feel in control of how your app is using their data by requesting only the permissions your app needs to provide a great user experience. For more information, click here . Explain how your app uses this permission to create a great user experience. Provide step-by-step instructions on how to reproduce that experience when we test your app. 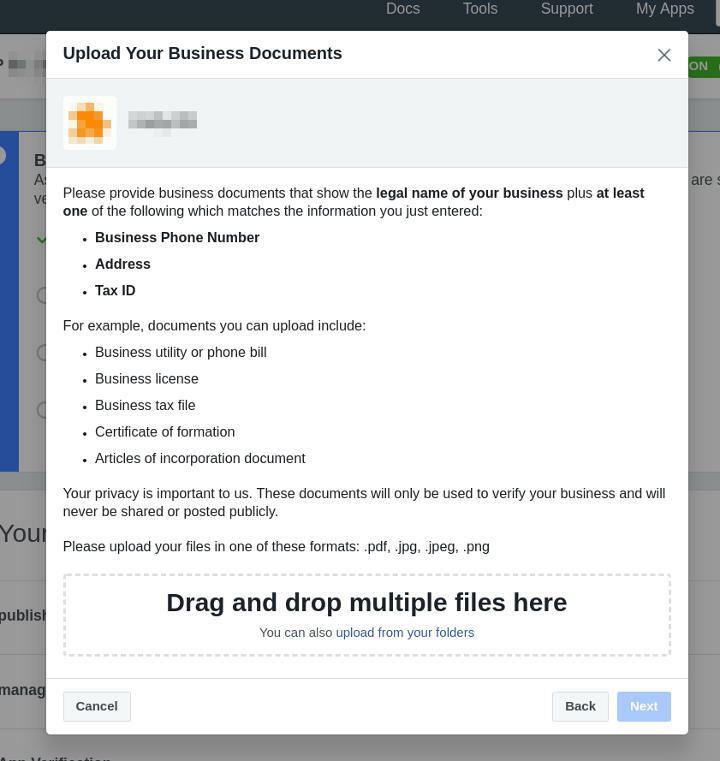 Also provide all necessary passwords (yes, Facebook requires access to your site to review the system), test user credentials and links to staging servers to successfully login with Facebook. To prepare the submission of the App Review, we recommend creating a Test App and publishing a Post from the Composer to your Page. The post publishing will be recorded on a video screencast and this information will be submitted for the App Review. Looking for an installation / personalization service? Our Installation Service is the product of dedication, experience, knowledge and a customer-focused mindset. We have prepared this detailed tutorial, and we can guide you to make the App Review materials for your site. We recommend creating the Test App version of your App to configure and test your site integration. The activity on Facebook generated with a Test App will only be shown to the App team. This Test App will be a clone of your app, but with a different App ID and App Secret. You have to use these Keys to create, authorize, test the channel and publish testing posts while you are preparing the App Review submission. Login at https://developers.facebook.com/ with your Facebook username and password. Go to your apps, select Create a Test App. We are integrating our post composer with Facebook to publish posts from our site to our Facebook Pages. We are the Site Administrators, the Facebook App Owners and the Facebook App Managers. We have access to the site backend, Facebook App Development area and Facebook Business Manager. Facebook requires step-by-step instructions. This is an example of the instructions for testing the app. Please, follow exactly the same steps to record the video on the next step. To test it, you need to create a channel, for one time only. 11. Go to Channel selection, select the page and click on Step 3 Validate channel. Since you have to provide a username and password for Facebook testing, we recommend creating a user with access only to AutoTweet/Joocial component. Facebook requires a screencast. We recommend recording all steps of the process as described above. The Test App allows the authorization of permissions and post publishing to prepare the App Review. The video must be recorded with the Test App (NOT with the Live App). Once Facebook approves your use case, then you can create a channel based on the Live App. In our video, we have a text file with the post elements already written. Then, we show slowly how we copy and paste each part for the test to compose the post and publish it. We recommend recording a video with a similar procedure to show in detail how the post is manually created and published. The auditor does not know the tool so the video must clearly show each step at a slow pace. If you have already authorized the Test App, remember to deauthorize it before the recording to show the full authorization and post-publishing process. Ref: Facebook Channel Re-Authorization . 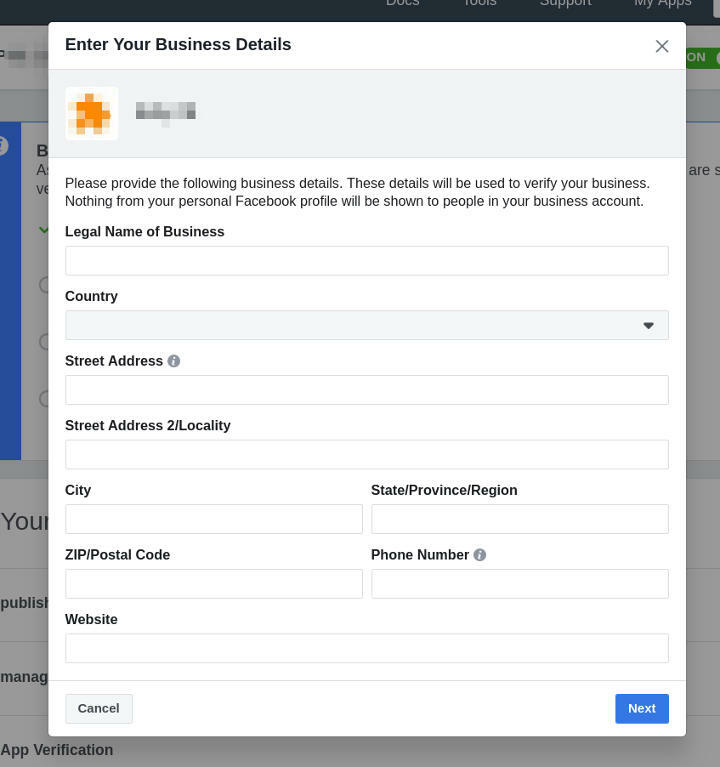 The Facebook login button appears in Step 2, Authorization. 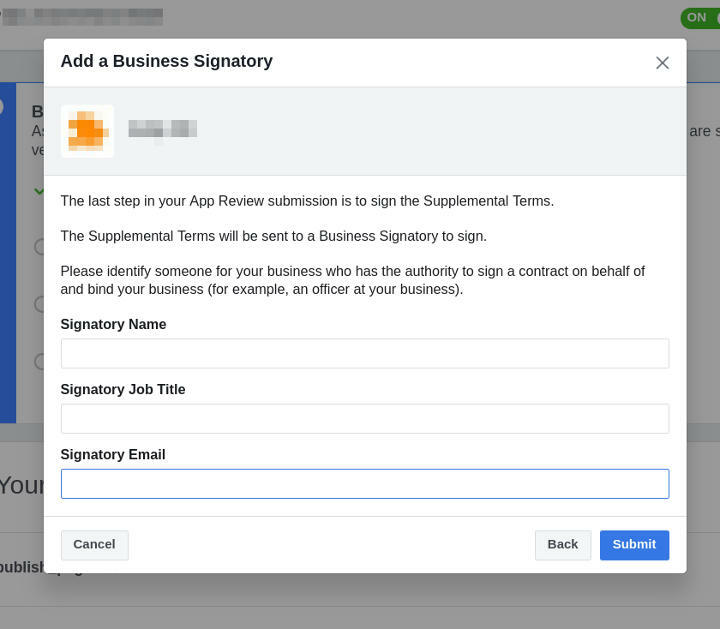 This step is important for the App Review since it shows the Facebook Brand and how the permissions are authorized. Required Items for Pages channels: "publish_pages, manage_pages". Required Items for Groups channel: "Groups API" (this is not required for Pages access - do not include it unless you are going to use it really). Go to Submit Items for Approval, and click on Start a Submission. According to Facebook for Developers page, "current estimate on app approval times, is 6-8 weeks. This can vary depending on the volume of submissions from week to week, as well as whether a submission is complex to test." (2018-06-01). Once Facebook completes the review of the App, proceed with Step 4 and 5 on the Live App. UPDATE 2018-07-27: At this time, the Apps Reviews are taking on average 1 week. Facebook Groups have been in the middle of the Facebook–Cambridge Analytica data scandal. As a consequence, Facebook Groups Permissions are restricted, and more scrutiny is expected in the App Review. 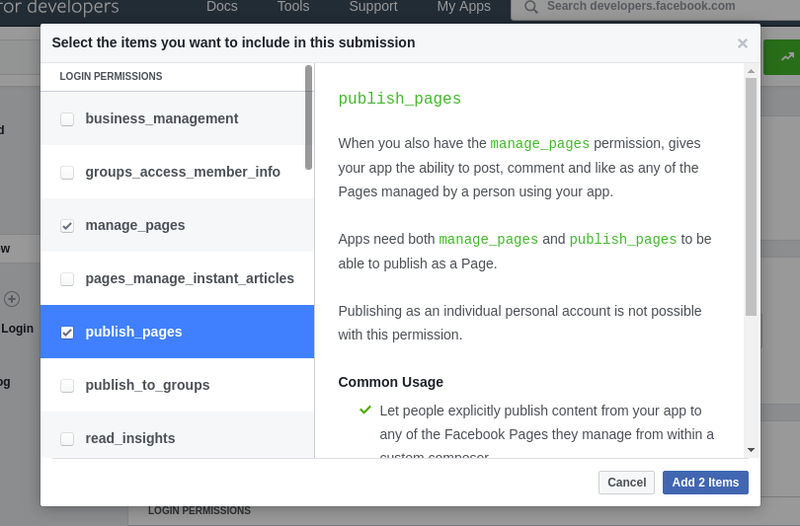 Additionally, the recent Facebook API updates have not updated any aspect of the API related to Groups, and the documentation shows inconsistencies; so, it is possible that Facebook in the future will close the Groups API. 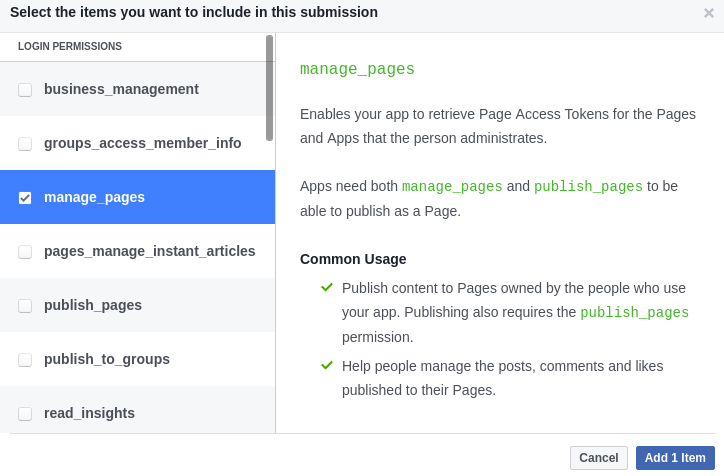 From the technical point, the process to request the Groups Permissions (publish_to_groups,groups_access_member_info) is the same than the Pages permissions. Please, enable the Include Groups setting and proceed with the rest of the steps as shown in the previous procedure. Due to the recent group permissions changes, Joocial/AutoTweet v8.22.1 or superior is required.